Are you looking to take out a mortgage, if so which mortgage is right for you, we can help you decide? 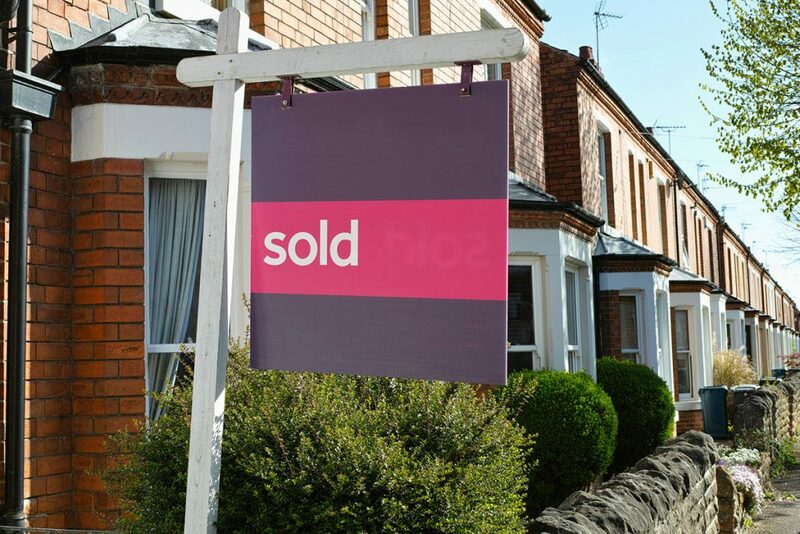 Perhaps you are moving home, buying your first house or looking to buy-to-let? Maybe you want to remortgage, or raise money by borrowing against the equity in your home? Whatever you are looking to do, we can help you choose a mortgage that’s right for you. Matching your requirements and circumstances to the mortgage market is a complex business. That’s why going to a single provider like your bank, or using a web- based price comparison site , may mean that it’s far less likely to find the right mortgage for your needs. Furthermore, different lending criteria may mean that the outcome could be unclear. Our commitment to you is to review every suitable mortgage lender available to us from a comprehensive range of mortgages across the market and ensure that the chosen provider has products and lending criteria to match your requirements. We will calculate the amount that you can borrow, based on criteria and your circumstances. Levels of borrowing vary dramatically from lender to lender and it is our job to ensure that your dreams and goals are achieved by choosing the right lending partner to meet your needs. Once we have helped you find the most suitable mortgage, we will then further secure your home with a comprehensive insurance policy and also look after you and your family with the right level of protection. Get a foot onto the property ladder. Buying your first home can be an exciting, but daunting, first step. As a first time buyer, you can benefit from some great deals, with borrowing up to 95% loan-to-value. We help you work out all the costs associated with the purchase and ensure the borrowing you need can be achieved. We will hold your hand every step of the way. More and more people are choosing flexible ways of working and anyone who’s been a Contractor will know it’s far more complicated finding the right mortgage deal. Mortgages for Contractors can be something of a minefield. Lenders differ in the way they assess a Contractor. At Mayfair we work with every client individually. Whether you have just started Contracting or have been for many years, there are lenders out there that will consider your application. We already advise business owners and company directors on protecting the things that are most important to them. So, we’re well-placed to advise on the best mortgage options if you if you are self-employed. Lenders will class you as self-employed if you are a sole trader, a partner in a partnership or a company director with an identified percentage shareholding, typically 20% and above. We can advise you on what you’ll need to supply to verify your self-employed status and with our expert, professional guidance, we can cut through the options and get the best mortgage for your needs. There are several mainstream lenders who will lend to applicants with just one year’s trading figures, so there is no need to wait if you have recently become self-employed. However, the majority will want two years trading figures. Some lenders will use salary and share of the net profit from a business, if you are a limited company director. If a director is not receiving all the profits available within the business, this option can yield greater affordability, if needed. You’ll have access to all the same mortgage products available to employed applicants. Mayfair Financialhas specialist knowledge in the large loan mortgage market and many of our clients require borrowing in excess of £1,000,000. Whether this is on a residential, investment or commercial property, we have extensive knowledge and contacts within the large loan arena. We have developed contacts with the lenders who understand and operate in this demanding marketplace. We are able to advise on the best options for your needs to achieve the level of borrowing you require. Commercial lending is referred to a third party. Neither Mayfair Financialor First Complete Ltd are responsible for the advice received. • In most cases lenders won’t charge you legal and valuation fees for a standard remortgage. • You may be able to save money compared to what you are currently paying. • Remember, the Mayfair says don’t just accept what your current lender may offer you, this could be very bad for your wealth! The interest rate you pay is fixed for a set number of years, so your monthly payments remain unchanged throughout this time, helping you to budget with confidence. Do you have a specific monthly budget in mind? With a fixed rate mortgage, even if rates in general rise, your mortgage payments won’t. Know exactly where you stand financially each month. An Offset mortgage allows you to offset savings balances to pay less interest on you mortgage. Think about it, you could pay off your mortgage earlier, saving you thousands of pounds! Discount, Variable and Base Rate Tracker mortgages may mean your monthly payments will be lower compared to Fixed Rate Mortgages. Lower payments when you need them most! You could take advantage of some of the lowest mortgage rates around. An interest-only mortgage gives you cheaper monthly payments on your home loan but you are not actually paying back any debt. At the end of the mortgage term you will still owe your lender the amount that you borrowed, and therefore you need to have plans to repay this at the start of the loan. A repayment mortgage clears the debt by the end of the mortgage term. New regulatory requirements stipulate that lenders can provide interest-only mortgages, only if there is a credible strategy for repaying the capital. Despite this, the majority of mortgage lenders have chosen not to offer interest-only residential mortgages, and where lenders do offer these mortgages, there is strict criteria to meet, before a lender will offer your mortgage on this basis. This is why it is very important to seek advice when considering an interest-only mortgage, we are here to help. Buy-to-let property can be an attractive way to generate income. Not only can investment properties provide you with extra income, but they are a way in which you can create assets that can be passed on to your children and your childrens children, thus creating generational wealth. Whether you are an experienced Landlord or looking to invest for the first time, we can help you. Buy-to-let lending is worked out based on the expected rental income of the property, not on your income. With access to a comprehensive range of lenders, we aim to find the right deal for you and manage the mortgage process, from submitting your application, to renting out the property. 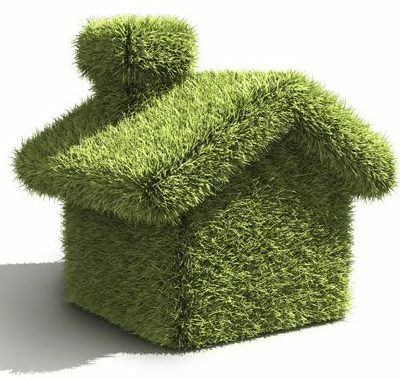 *Property values can fluctuate and the property may not always be tenanted. Your property may be repossessed if you do not keep up repayments on your mortgage. If you’re thinking of letting your home, a let-to-buy mortgage will give you the funds to buy another home to live in. It is a bit like an upside down version of buy-to-let, but with buy-to-let you purchase a property with the intention of renting it out. With let-to-buy, you purchase a property with the intention of moving into it, and you let your existing home to tenants. Lenders offer specific let-to-buy mortgages, which are designed exclusively for this purpose. With let-to-buy you redeem your existing residential mortgage to a buy-to-let deal, which is worked out based on the expected rental income of the property, not on your income. This frees up your actual income, allowing you to take out a new residential mortgage on your new home. 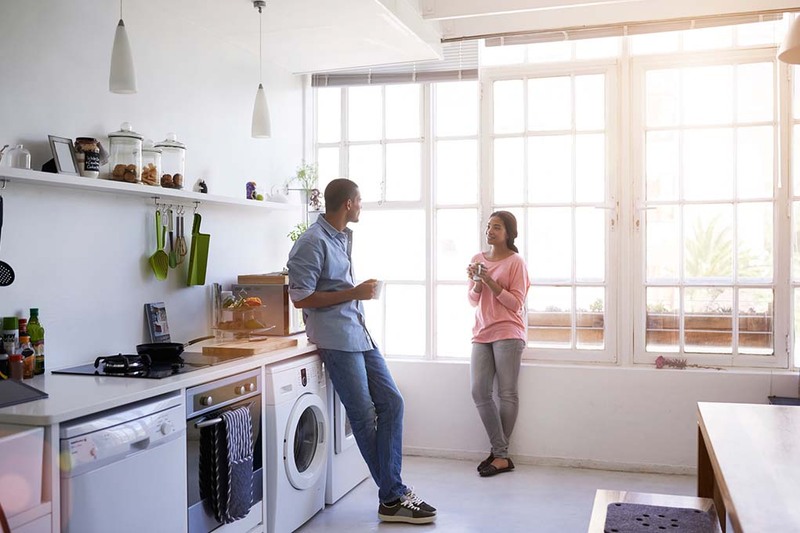 Providing you have sufficient equity in your home it is possible to release equity to help you raise a deposit for your new home, but bear in mind that let-to-buy mortgages are usually only available up to a maximum of 75% of the property’s value. If you require a mortgage or remortgage for a HMO (House of multiple occupancy) then our buy-to-let mortgage expert can help. As the vast majority of standard buy-to-let lenders do not lend in this area, advice is really the solution to obtaining the best deal for your circumstances. You do not have to take commercial finance and pay expensive rates, but there is a margin above standard buy-to-let deals generally. There are usually some significant savings to be made versus commercial finance rates, so it’s worth getting advice. A second home mortgage is a mortgage for buying a second home, including a Holiday home – not to be confused with getting a remortgage or second charge mortgage. If you are already paying off a mortgage, but wish to buy another home, chances are you will need to take out a second home mortgage. Of all the mortgage providers offering second home mortgages, you will be faced with stricter criteria in the application. Generally speaking, in order to get a second home mortgage, you will usually need a larger deposit than what you might have been allowed to have for your first mortgage. You will go through all the same financial assessments as usual, but the mortgage provider will be extra cautious about lending to you, as it will be more expensive for you to pay two mortgage repayments every month. Whether you want a second home mortgage, as a new home to live in, or as a holiday home, there will probably be more obstacles than when you tried to get your first mortgage. Talk to us about your plans and we will advise you of your options and borrowing capacity. Commercial Mortgages are loans that are secured on commercial property such as shops, business premises, warehouses, factories, workshops, hotels, restaurants, pubs, shops, etc. Through our network of commercial lending partners, we have access to a number of commercial mortgage brokers that we can refer you to should you require advice. They can help you to raise finance for owner-occupier clients, whether for a purchase or remortgage. They can also help investors who are looking to purchase or refinance commercial properties for investment purposes. Mayfair Financial and First Complete Ltd are not responsible for the advice supplied by the commercial lending broker, however, through experience, we are confident that the firms we recommend are competent, pro-active and focused on providing a high level of service.